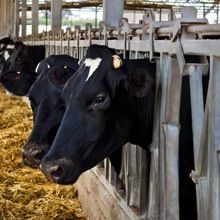 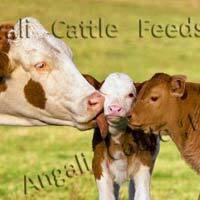 We are reckoned among the reliable Manufacturers and Suppliers of Dairy Cattle Feed. 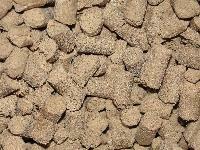 The Cattle Feed offered by us has Food Hygiene Certificate from Veterinary Department of India. 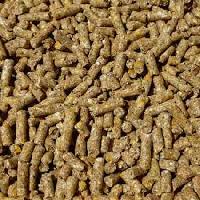 Buyers are free to place bulk orders of the feed with us and we ensure its timely execution within the promised timeframe.